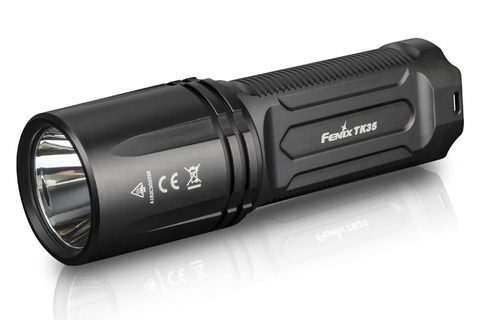 The Fenix TK35 Flashlight – 2018 Edition has been upgraded with a far-reaching beam that throws light a maximum distance of 525 yards (480 meters). Utilizing a CREE XHP35 HI neutral white LED, it delivers max 1300 lumen output from two 18650 batteries—which are rechargeable via its micro USB charging battery holder. 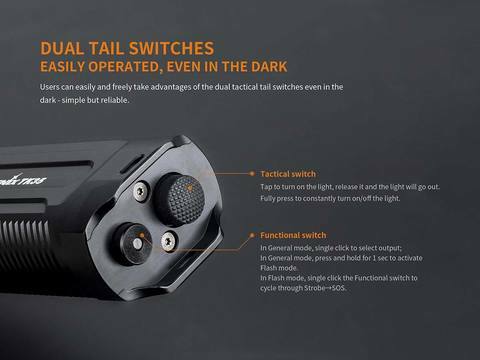 Seven outputs including strobe and SOS are controlled by the dual tail switches. 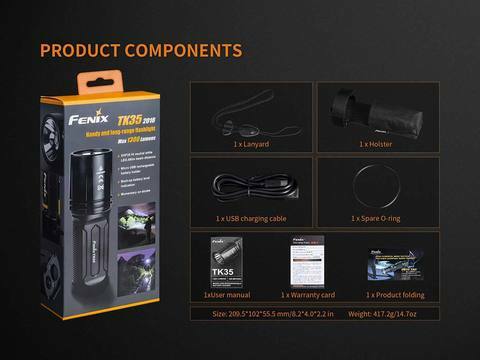 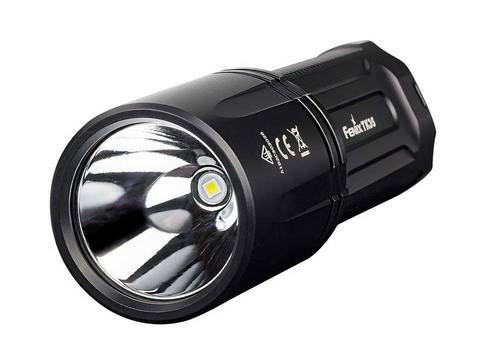 Durable, reliable and balanced for easy carry, the Fenix TK35 Flashlight excels at every level. 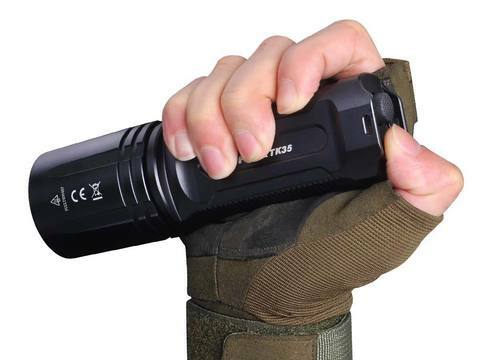 Batteries: Uses two 18650 rechargeable Li-ion batteries (not included). NOTE: The light will not work with flat-top 18650s. We recommend any of the ARB-L18 series from Fenix.